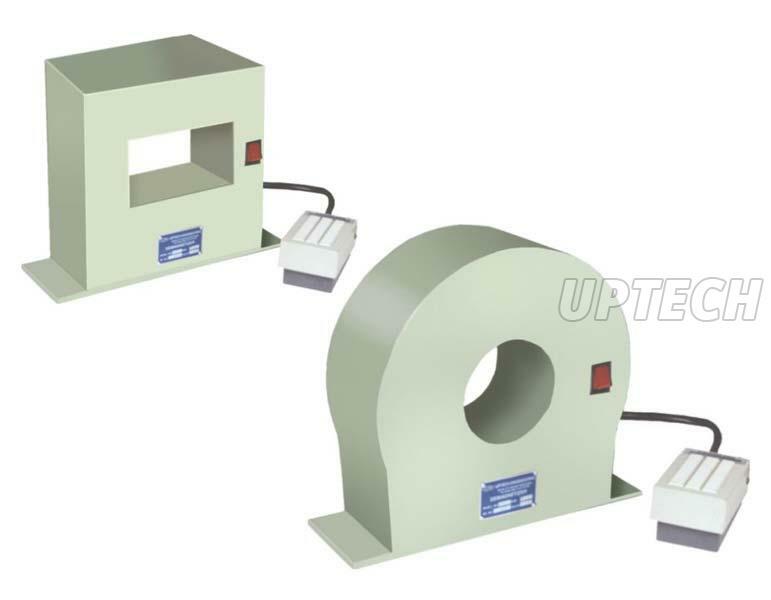 The Demagnetizer UL 802 Series, offered by us, is used for removing surface residual magnetism of round and cylindrical jobs. The Demagnetizer UL 802 Series is equipped with a foot switch for easy and safe operations. We are the well-known Demagnetizer UL 802 Series Manufacturer, Exporter, and Supplier in India.